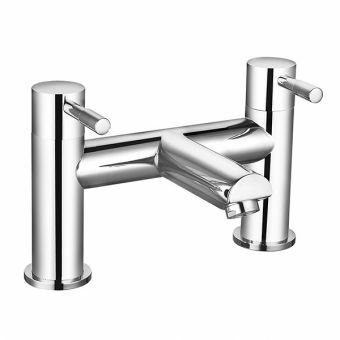 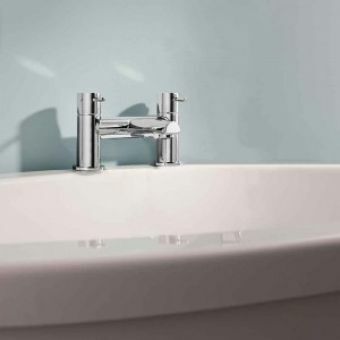 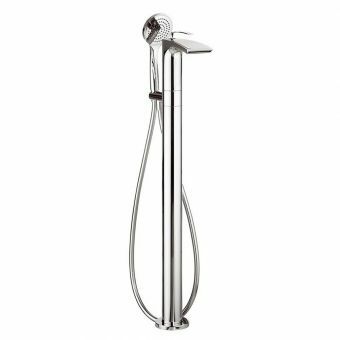 If a touch of elegance is what a bathroom needs, this bath mixer tap is the way to go. 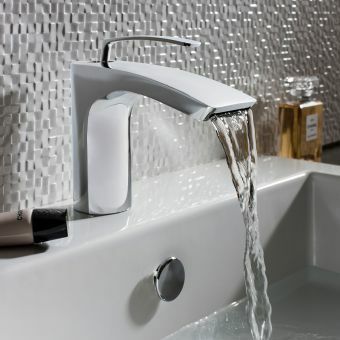 It possesses the kind of simple, understated style that helps it to blend with any type of decor. 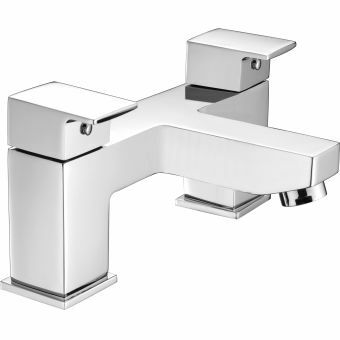 The product has an easy to clean chrome finish and a waterfall spout. 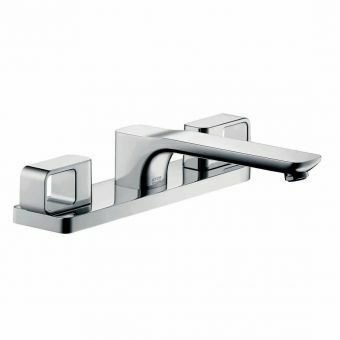 When handling the installation, the minimum ledge requirement is 80mm. 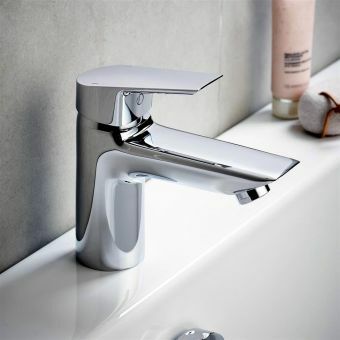 However, some sellers recommend a minimum ledge requirement of 90mm for this product. 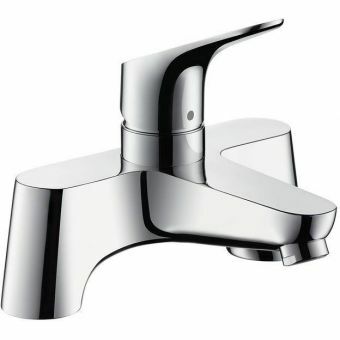 The minimum water pressure for this mixer tap is 1.0 bar. The Crosswater Essence Bath Monobloc Mixer Tap has a circular base. 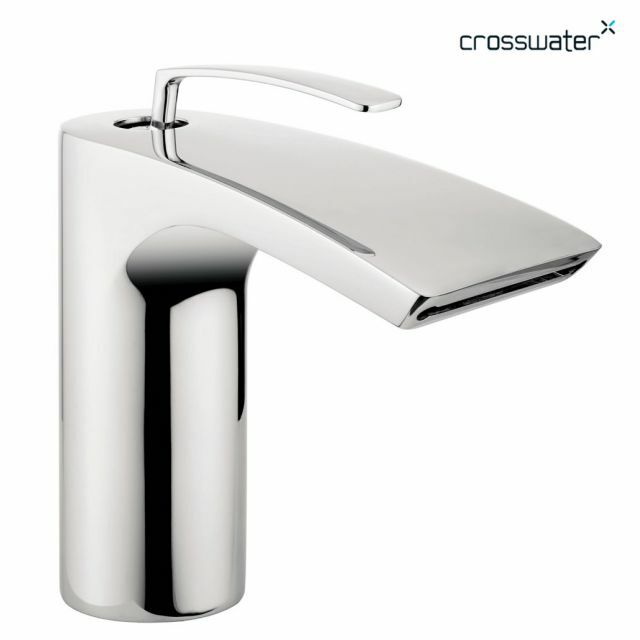 Like other products in the Crosswater Essence collection, it offers style and dependability. 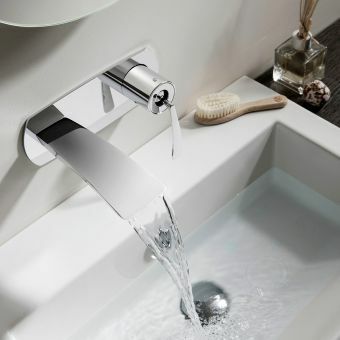 The company offers a 15-year guarantee on this unit mixer tap. 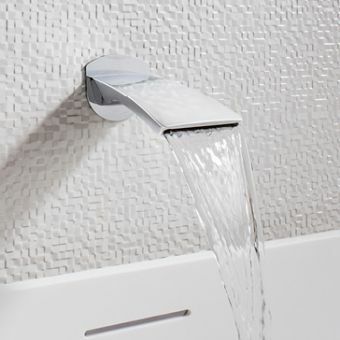 This bathroom fixture offers an easy, inexpensive way to jazz up the look of any bathroom. 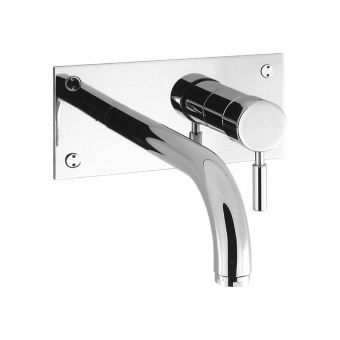 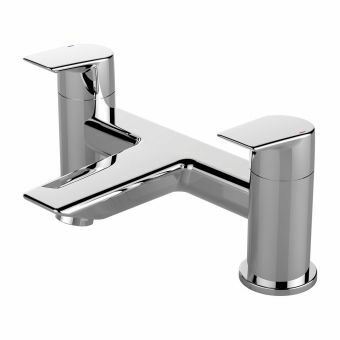 A similar tap is also available in the Essence range which has a diverter and matching handset.